Monthi Festh by Konkani Kulvar Ulsoor Bangalore. Monthi Fest celebrations at St. Vincent Pallotti Church, Banasawadi, Bangalore. 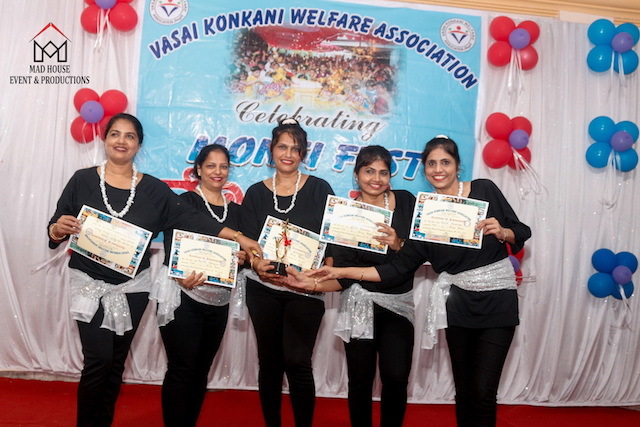 Monti Festh @ St Lawrence Church Wagle Estate, Mumbai..
MONTHI FEST BY KONKANI WELFARE ASSOCIATION, SION. "KONKAN TARAM - JERIMERI", Mumbai, Celebrated Monthi Fest. 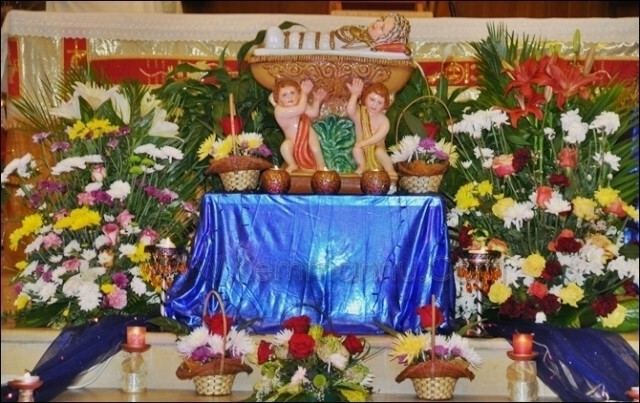 Monthi Fest Celebrated at St.Anthony Church,Vakola. Monthi Fest Celebration at St. John’s Konkani Association, Marol. Monthi Fest Celebration at Mira Road Church. Irla church Annual procession for Monthi Fest 2015. Karaval Milan, Dubai Celebrated Monthi Festh. Monthi Fest Celebration by Belle Parishioners. Kemmannu Flowers Committee Members Celebrate Monthi Fest. 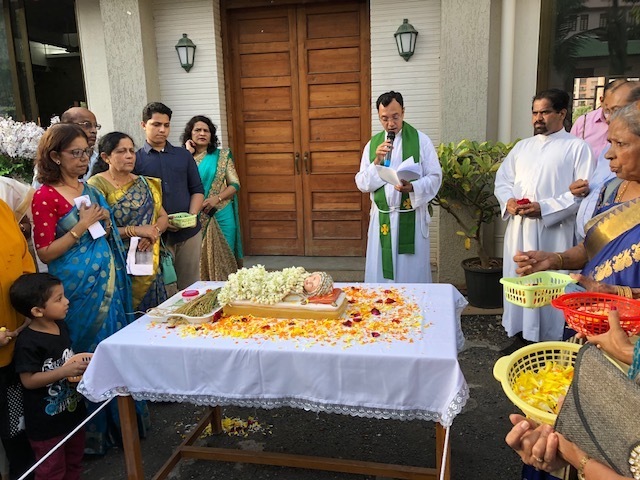 Jebel Ali Assisi Konkani Communitycelebrated “Monthi Fest"
Konkani Community of St. Josephs Cathedral, Abudhabi . St. Josephs Cathedral, Abudhabi, celebrates Monthi Fest. 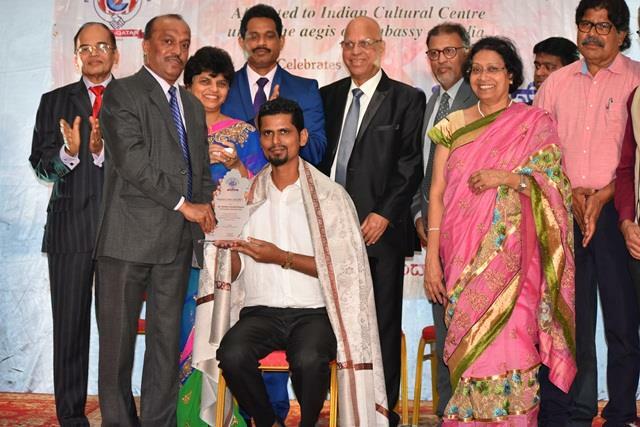 DOHA : Monti Fest celebrated by MCA. Monthi Fest Celebration at Our Lady of Rosary Church Doha Qatar. Doha: Monti Fest Celebrated by MCC . @Ronnie, thanks for your support, as we can not change their mind, let us forgive them. Rather funny- why should one disagree with the wishes of Vincent, Udipi. Sometimes, I wonder why Vincentâ€™s comment was disagreed. Either the person did not understand. Else can you please explain why S/he disagrees?